Sure, we all love those classic holiday movies like "White Christmas" and "It's a Wonderful Life," but lots of modern holiday movies are great for the whole family, too. 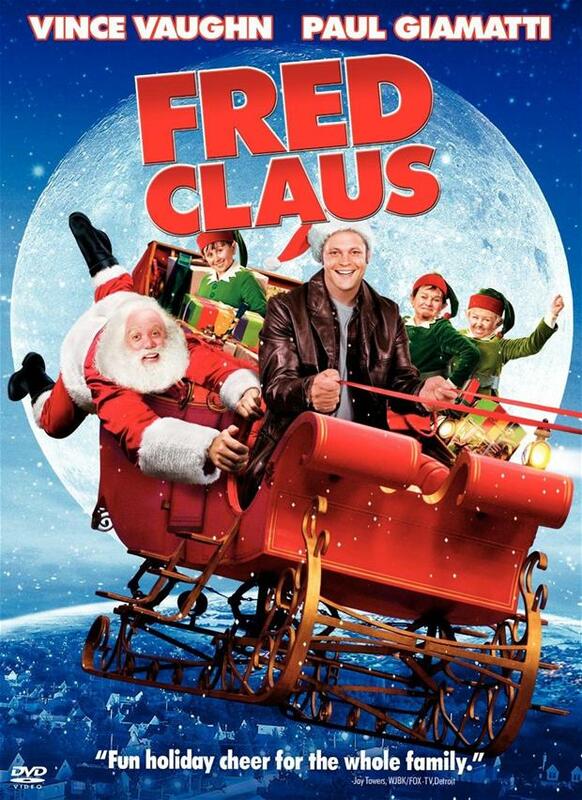 From "Elf" to "Home Alone" to "Fred Claus," here are ten of the best. 1. 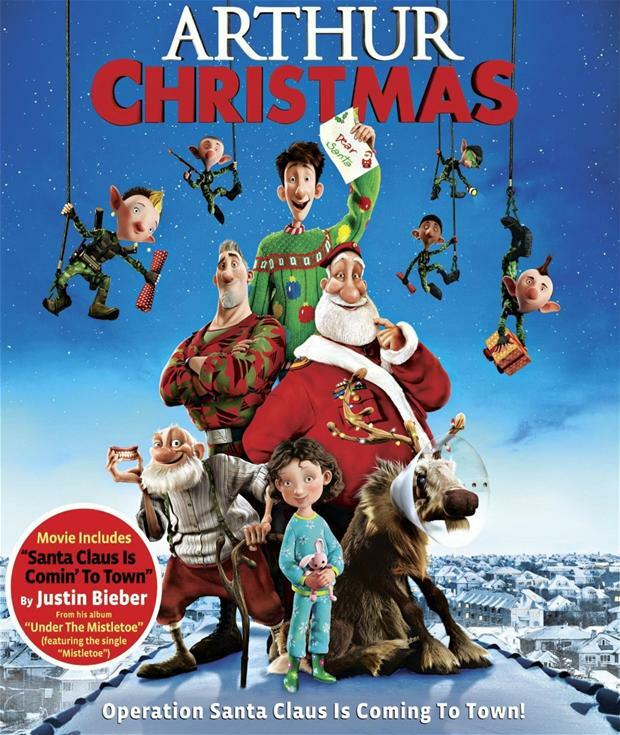 ARTHUR CHRISTMAS (2011; Rated PG for some mild rude humor). Just how DOES Santa deliver all those presents in one night? Why, his ultra high-tech operation hidden beneath the North Pole, of course. But what happens when the system goes down and one last present remains un-delivered? His grandson Arthur (voiced by James McAvoy) springs into action with the help of an ancient sleigh, untrained reindeer and a rebellious elf. 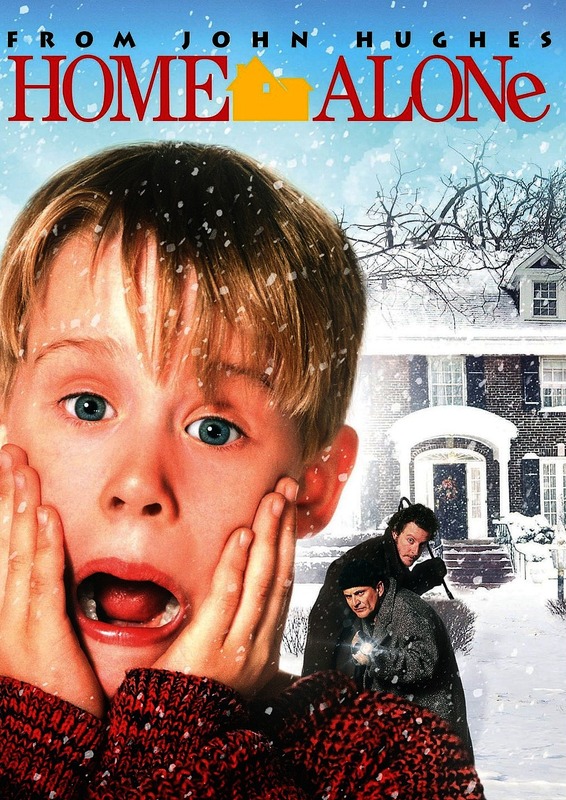 Hilarity ensues in this cute holiday movie that's one of my all-time favorites. FUN FACT: Scandinavia celebrates Christmas on the eve of Dec. 24. So even though Denmark is apparently Santa's first stop on Christmas night, the children would have long since unwrapped their presents when he got there. 2. THE SANTA CLAUS (1994; Rated PG for a few crude moments). 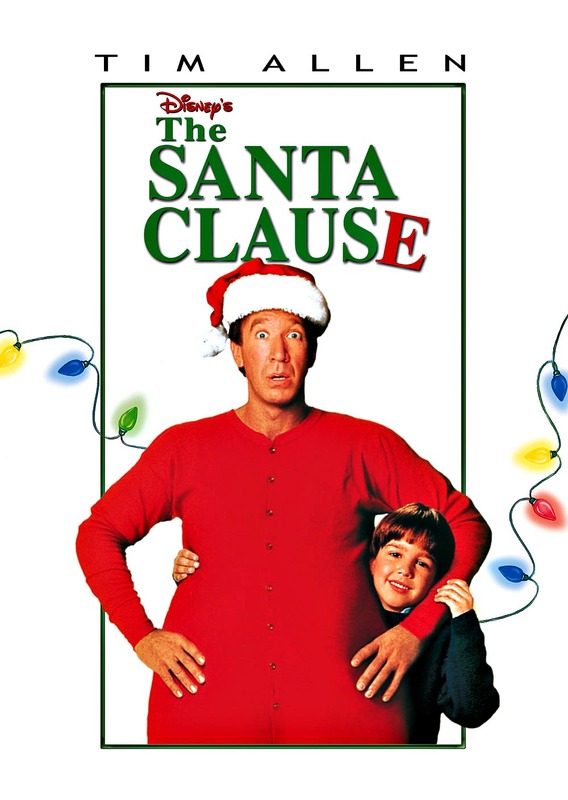 Tim Allen stars in this Christmas hit about a divorced dad struggling to bond with his son. But everything changes when he inadvertently "kills" Santa (it's not that bad - he just disappears) on Christmas Eve, then finds himself magically recruited to take his place. Both kids and adults will love this funny, witty holiday comedy. FUN FACT: "Elves" are scattered throughout the movie in Scott and Charlie's world, including the little blonde girl at the beginning, the boy wearing a jacket and red scarf at Denny's and more. When Scott flies away from the Miller house at the end, the kids skip off. digital characters. 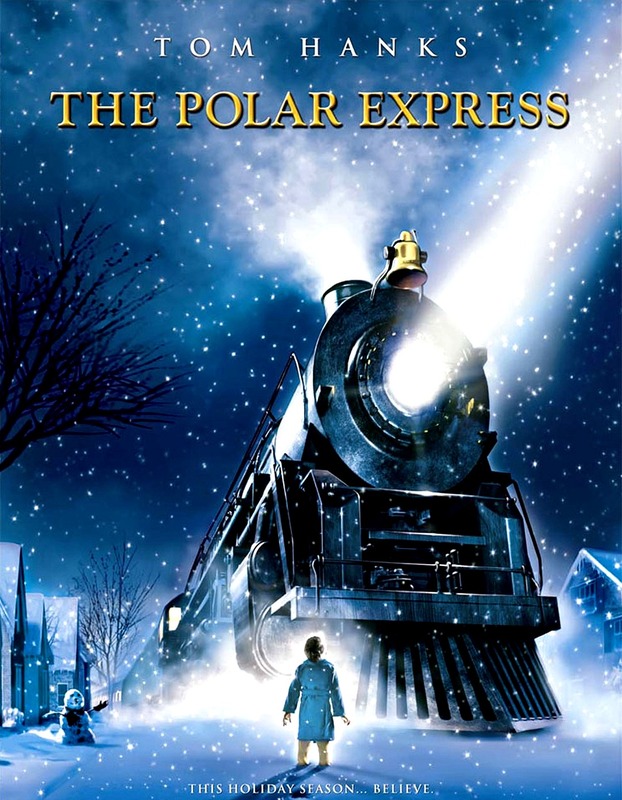 The result is a classic that captures the innocence and splendor of Chris Van Allsburg's popular children's book about a doubting boy who boards that magical train. Tom Hanks, Peter Scolari and Nona Gaye are a few of the actors behind the animation. FUN FACT: The train is based on the Pere Marquette 1225, a restored steam locomotive located in Owosso, Michigan, near author Chris Van Allsburg's hometown of Grand Rapids. Many of the sound effects in the movie are recordings of the actual train. 4. ELF (2003; Rated PG for some mild rude humor and language). 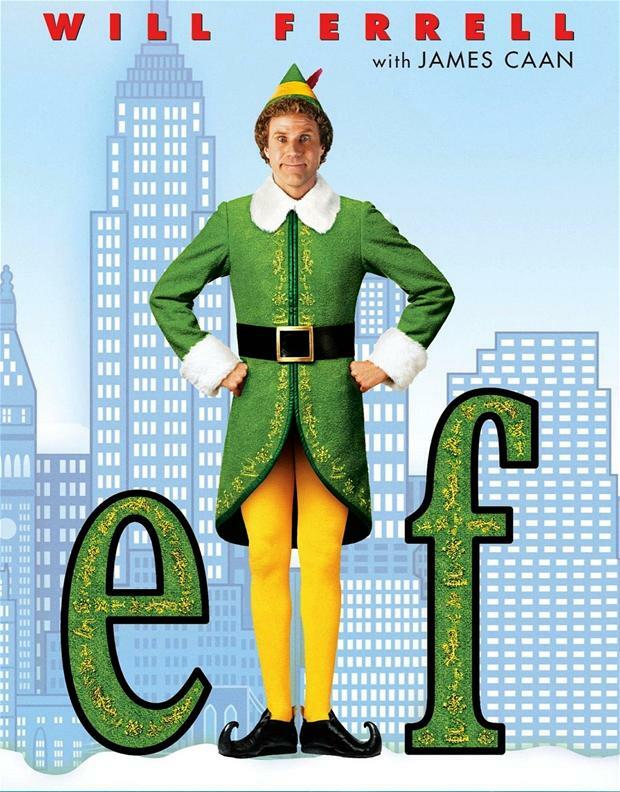 In one of the funniest modern holiday movies, Will Ferrell plays the Buddy the elf, who's not really an elf. He's a human, who was raised as an elf at the North Pole. After inadvertently wreaking havoc on the elf community due to his ungainly size, Buddy heads to the United States in search of his true identity. Directed by Jon Favreau, this cute movie also stars James Caan, Bob Newhart, Ed Asner, Mary Steenburgen and Zooey Deschanel. FUN FACT: The cotton that Buddy eats at the doctor's office is actually white cotton candy. Ferrell suffered from headaches throughout filming, as he had to actually eat all of the sugary items in the Elf food pyramid on camera. 5. THE MUPPET CHRISTMAS CAROL (1992; Rated G). Sure, Alistair Sim might be the definitive Scrooge, but there's nothing quite like Sir Michael Cain playing the role in this fantastical puppet remake. If you're looking for a light hearted, funny and enjoyable holiday film for the whole family, then look no further. 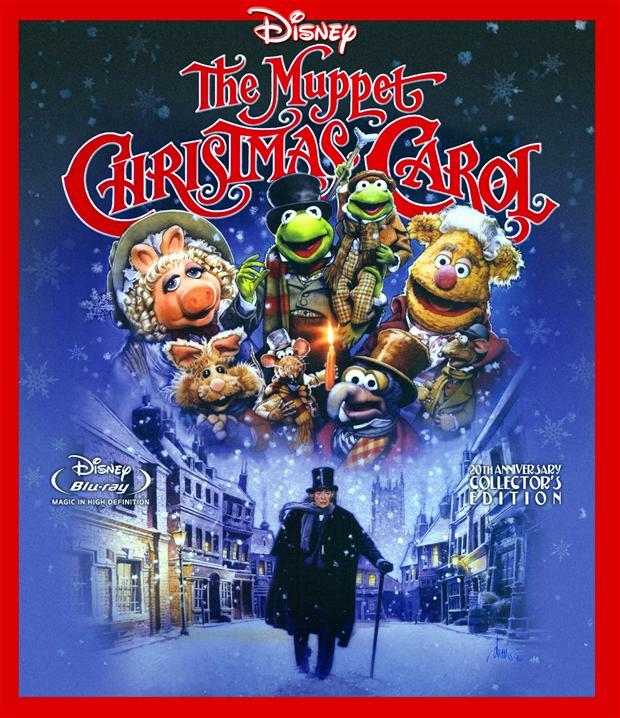 This one features songs by Oscar-winner Paul Williams, and also stars Kermit the Frog as Bob Cratchit, Miss Piggy as Emily Cratchit, and narrators Gonzo and Rizzo. FUN FACT: In many of the Muppet movies, a shooting star trails across the sky when Kermit is on-screen. That happens in this movie at the end of the song "One More Sleep." Dobkin directs, with Paul Giamatti (Santa), Miranda Richardson, Rachel Weisz, Kathy Bates and Elizabeth Banks co-starring. FUN FACT: Three famous brothers cameo as themselves at the 'Siblings Anonymous' group: Frank Stallone, Roger Clinton and Stephen Baldwin. 7. PRANCER (1989, Rated G). Rudolph may be the more famous of Santa’s reindeer, thanks to his trademark glowing red nose, classic Christmas carol and TV special, but this beloved movie puts the spotlight on Prancer. The story follows a young girl (Rebecca Harrell Tickell) who discovers an injured reindeer she believes to be from Santa’s brood. Against the wishes of her curmudgeonly father (Sam Elliott), she nurses the deer back to health. The direct-to-video sequel, "Prancer Returns," was released in 2001. FUN FACT: The real name of the reindeer who portrayed Prancer was "Boo." 8. A CHRISTMAS STORY (1983; Rated PG). Opinions vary on this movie (my husband calls it sadistic), but you can't deny that it's entertaining and boasts plenty of catch phrases, like "You'll shoot your eye out!" 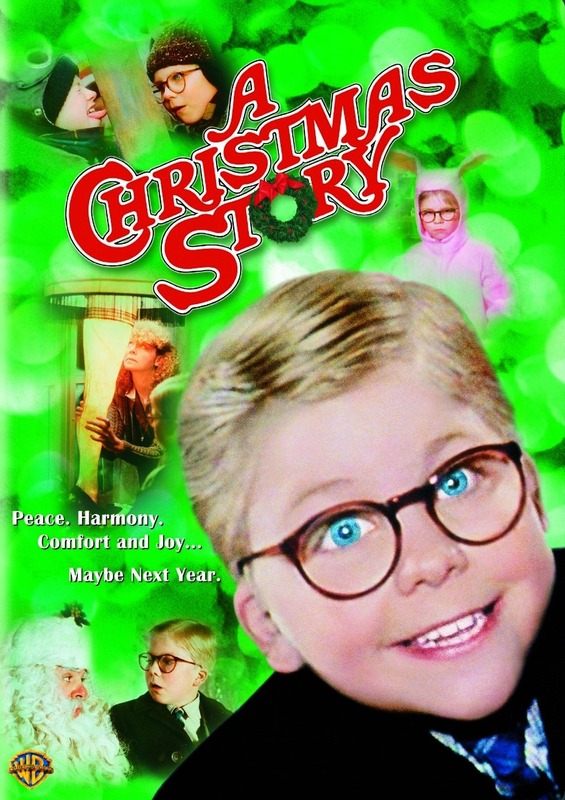 The story follows young Ralphie (Peter Billingsley), who has to convince his parents, his teacher, and Santa that a Red Ryder B.B. gun really is the perfect gift for 1939. FUN FACT: Red Ryder was a character from comic books and radio in the 1930s and 40s, akin to popular western heroes like Roy Rogers, Gene Autry, and The Lone Ranger. 9. THE NIGHTMARE BEFORE CHRISTMAS (1993; Rated PG for some scary images). Despite the rather terrifying title, Tim Burton’s stop-motion Christmas-Halloween hybrid is one of the most beloved holiday films of the past few decades. 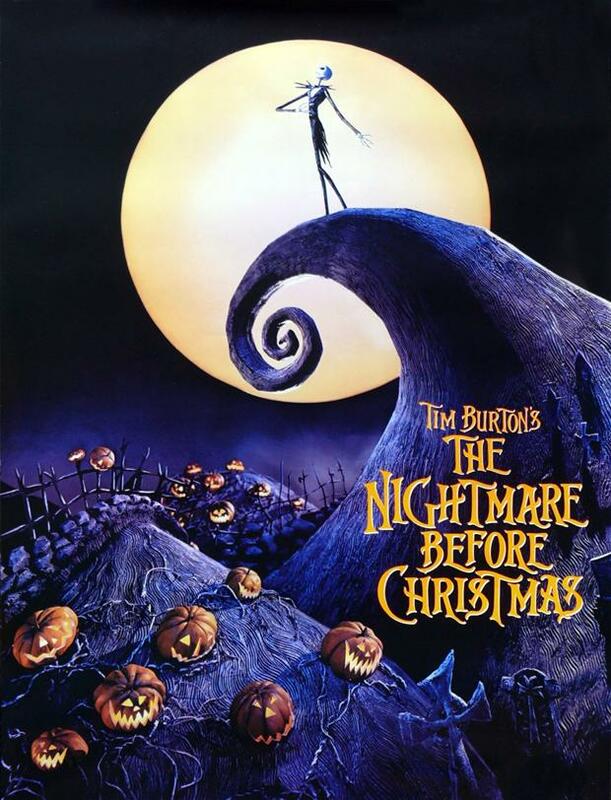 The story follows Jack Skellington (voiced by Chris Sarandon, talking/Danny Elfman, singing), the Pumpkin King of Halloween Town who becomes enamored by the idea of Christmas and, failing to grasp the true spirit of the holiday, misguidedly attempts to re-make it with his macabre sensibility. Directed by Henry Selick, this modern classic for both kids and grownups features dazzling visuals and beautiful storytelling. FUN FACT: It took a group of around 100 people three years to complete this movie. One second of film required up to 12 stop-motion moves. FACT: The poster and video box image of Kevin screaming with his hands on his face is based on the famous painting "The Scream" by Edvard Munch. Jane Boursaw is the film critic and editor-in-chief of Reel Life With Jane. Contact her at jboursaw@charter.net. Editors: Check out the shop for fresh editorial content for sale. Jane Boursaw is the founder and editor-in-chief of Reel Life With Jane. Her credits include hundreds of print and online publications, including The New York Times, People Magazine, Variety, Moviefone, TV Squad and more. Reel Life With Jane.